Don't get stuck in a home that doesn't fit your life. 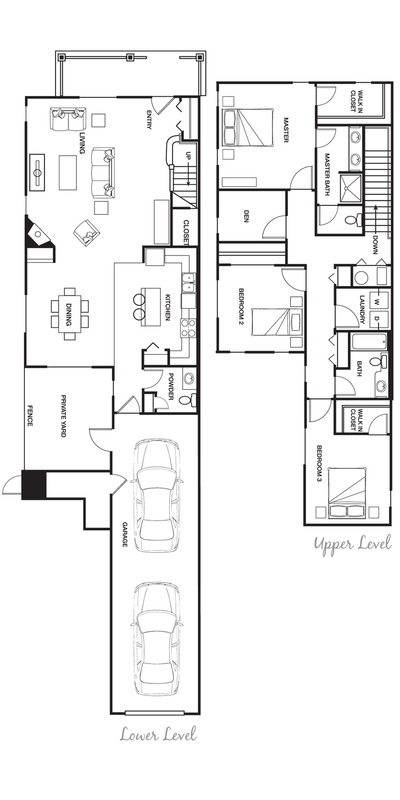 Port Landing Apartments in Fife, WA features a variety of floor plans to suit whatever needs you have. One-, two-, and three-bedroom options are available, with a wide array of in-home amenities including all-new appliances, granite counters, and a washer and dryer in each unit. 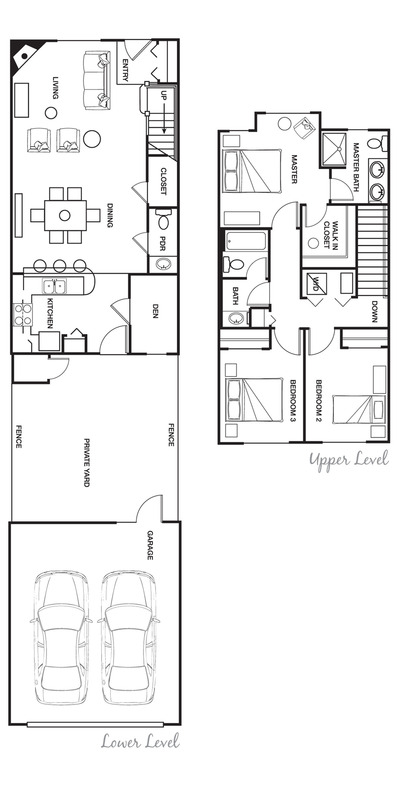 Call or email us today to see which floorplans are available, and then come in for a tour of your new home.